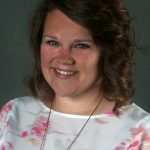 In the May/June issue of The Independent magazine, there is an article Converting Book Browsers to Book Buyers by Kristin Fields, Associate Editor. The article is quite lengthy, but the part that I found particularly interesting concerned cover design. Ms Fields says, “There are two deeply held misunderstandings about the nature and role of a book’s “cover” in trade publishing. First, that its main purpose is to be “liked,” when, in fact, its primary role is to motivate browsing. One of the “ugliest,” least liked covers Codex has ever tested was Tina Fey’s Bossypants (featuring Tina Fey with what appear to be massive, hairy, man arms), and yet it had phenomenal browsing impact and became the #2 overall bestselling book on Amazon for its publication year. “Second, it’s essential to understand book buyers use the cover as the book’s message, relying heavily on it to tell them what the book is, why they should be interested in it, and to judge if it’s worth the effort of browsing—very similar to the role of a strong campaign slogan in politics—conveyed through word and image combined. “Book publishers consistently make the mistake of undervaluing the cover as simply a piece of decoration, when in fact the data is very clear that it’s the combined impact of title, subtitle, reading line, author name, blurb, and design that together either move, or more often dissuade, a book consumer from browsing. We have to continually remind ourselves that book people are “word people”; they love and respond to words first and foremost. Nearly 15 years of Codex testing has consistently shown that a book’s title, subtitle, or reading line copy are in fact almost always the most important conversion factor in a book’s cover, not the art. While great cover art brings a very important added dimension, amplification, and visual recall to a book, great cover art alone rarely drives the book consumer to act, except in breakthrough examples like Bossypants. 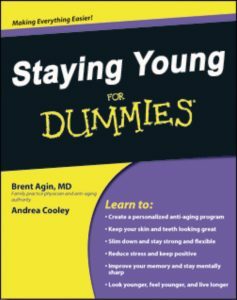 “In a rebranding project on the For Dummies series, for example, two message options were tested: Staying Young for Dummies and Healthy Aging for Dummies. 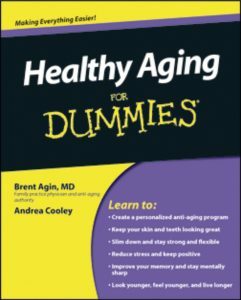 Because the Dummies brand audience skewed 55+, the “Healthy Aging” message spoke more powerfully to that audience, best fulfilled the brand’s values, and had the highest conversion. “In another Preview test, when it comes to blurbs, less can be more. 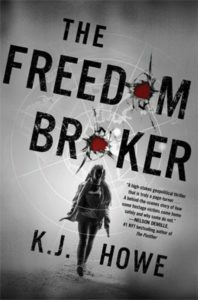 While one test version of the cover for The Freedom Broker by K.J. 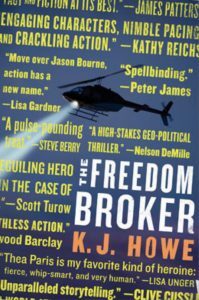 Howe was plastered with over a dozen “blurbs to die for” from some of the biggest names in thriller writing, category fans were skeptical, less hype with a single quote and an emphasis on the title. “Using faces on a book’s cover can also be unpredictable. 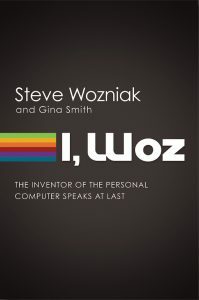 The biography of Apple co-founder and inventor of the personal computer, Steve Wozniak, is a good example. Codex results confirmed that few book buyers were even familiar with the author’s name, let alone his face. 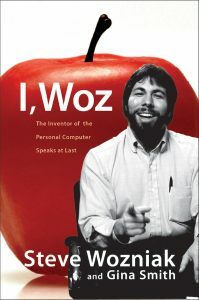 One test treatment featured a photo of a young Wozniak from the 1970s, which motivated far less browsing than a text-based presentation that emphasized the message “The Inventor of the Personal Computer Speaks at Last” highlighted by Apple’s iconic rainbow stripes. Faces can be unpredictable conversion drivers because of they may be unrecognizable, distracting, or unrelateable. It’s best to pre-test before committing if you’re unsure.